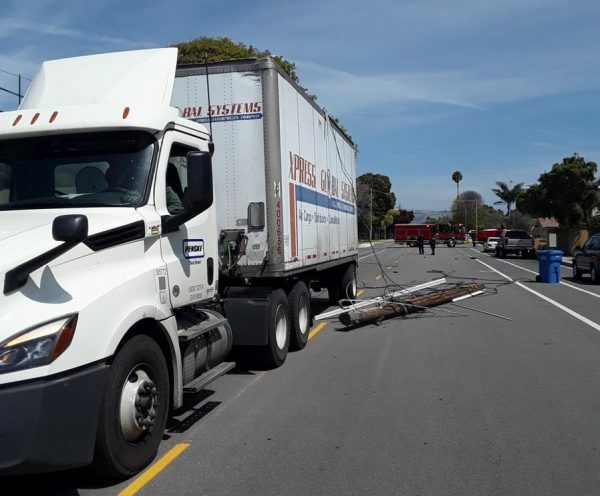 A semi truck knocked down multiple low hanging power lines while driving through a Grover Beach neighborhood Monday afternoon, according to the city’s police department. Shortly after 2 p.m., the truck snagged several low hanging power lines and also damaged a pole, which knocked out power to 29 residences. 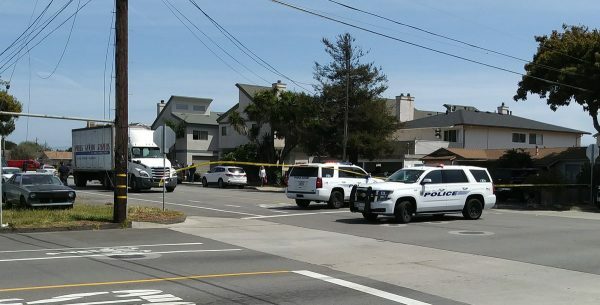 Grover Beach police closed the block to traffic following the collision. Utility workers came out to the scene to repair the power lines while fire and safety personnel worked to secure the scene. During the past few years, issues with power lines have ignited fires throughout the state.